Since she can remember, Jamie Reardon has been fascinated by the stories that numbers tell. While majoring in finance at the University of Colorado’s Leeds School of Business, she learned the importance of tracking returns on investments and the ability to review data in real time. A career in digital marketing, a field that combines analytics and storytelling, was a natural fit. 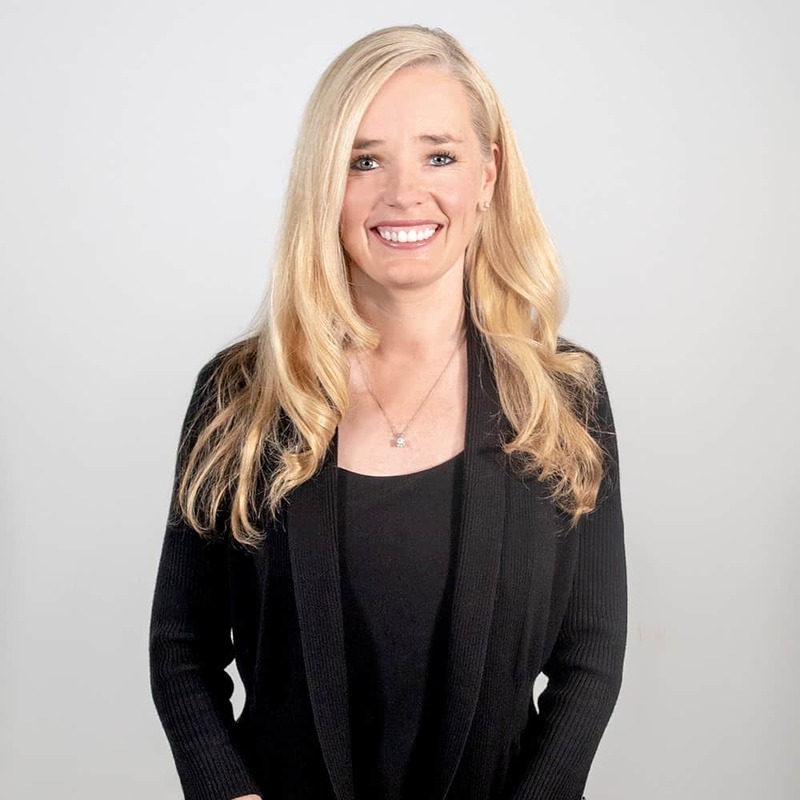 Jamie has spent the last decade in San Francisco and Phoenix building out effective digital initiatives and driving results for some of the nation’s biggest brands, on both the client and the agency side. Through her experience, she has gained a comprehensive and intuitive knowledge of acquisition and retention marketing. While managing digital marketing for LifeLock, Jamie met Cristine Vieira and the idea for Find Your Influence was born as a result of a shared entrepreneurial spirit and desire to solve an industry pain point. In her spare time, Jamie enjoys meditation, a great book, and playing with her son.